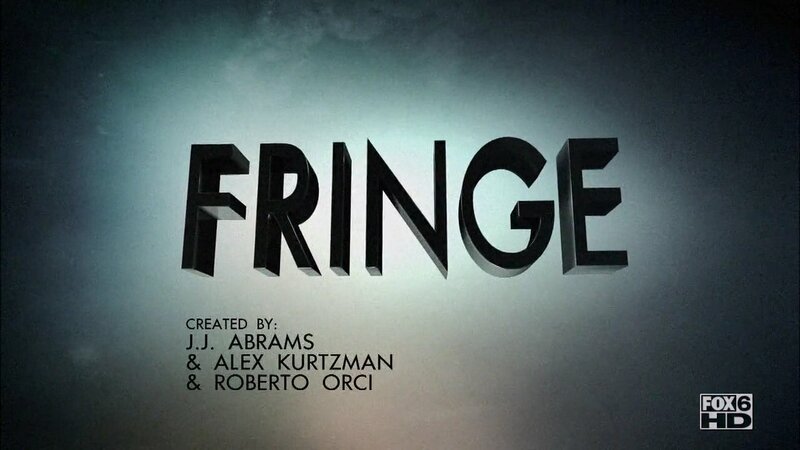 Fringe is a sci-fi drama that aired on FOX. The series was created by Alias and Lost creator J.J. Abrams along with his frequent collaborators Roberto Orci and Alex Kurtzman. This page was last modified on 27 July 2018, at 01:26.